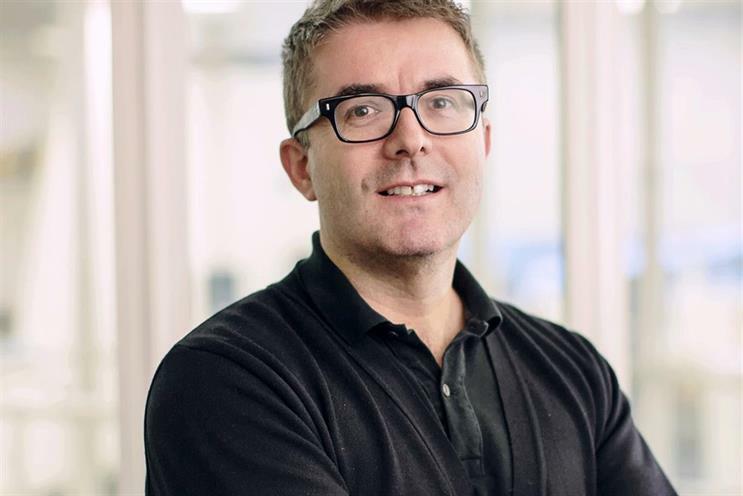 Adam & Eve/DDB's founding partner James Murphy will extend his tenure as chairman of the Advertising Association for a year, taking him up to May 2019. The AA said Murphy’s role would focus on guiding its work to ensure advertising is at the heart of the Government’s Industrial Strategy in two key areas: growth across the UK through increased SME advertising, and internationally as a world-class hub for advertisers. Murphy will now continue in the role past "Brexit day", 29 March 2019, when the UK is set to leave the European Union. As the Government negotiates the terms of the exit and prepares to negotiate future trading agreements, the AA has been campaigning to ensure the value of the advertising industry to the UK economy is recognised. AA president Andy Duncan said: "This is a crucial period for our sector. It is vital for us all that we secure the best result for advertising and ensure the UK remains a world-class hub for talent. "We also need to take full advantage of the Government’s Industrial Strategy to drive growth right across the UK. With James as Chairman, and with the support of the rest of the Board and our members, I am confident we have the right team in place to meet the challenges and opportunities ahead." Murphy added: "Our industry is well-positioned to have an exciting future, both as the preeminent global hub for advertising and as a force for economic growth across the UK. But it is vital we get the best possible deal for our industry from negotiations with the EU. As such, we are all committed to ensuring our voice continues to be heard during this critical period." Murphy became chairman of the AA in 2015, replacing Cilla Snowball.